The tea contains a mix of 8 types of herbs and rose petals picked up from the ecologically pure highlands of Armenia. 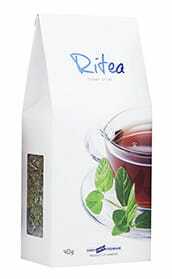 The tea contains a mix of 3 types of herbs picked up from the ecologically pure highlands of Armenia. 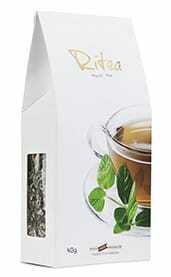 The tea contains a mix of 7 types of herbs picked up from the ecologically pure highlands of Armenia. This herbal mix is useful for immunity improvement. 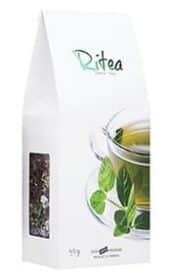 The tea contains a mix of 7 types of herbs picked up from the ecologically pure highlands of Armenia. 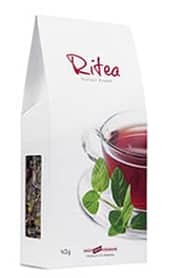 The Company Ritea was founded in 2014. The herbal teas include plants from the highlands of Armenia, which have not only unique taste and pleasant aroma, but also are endowed with property of healing anumber of health problems. The groups trained by our company’s specialists gather every wild plant at specific times of the day, which increases the usefulness of the plant, and the quality of the raw materials collected from forests, mountains and highlands is conditioned by the favorable climatic conditions of regions Vayots Dzor, Syunik, Kotayk, Lori, Gegharkunik and Tavush. Our Armenian herbal tea factory is located in Geghard village. It is сaturated with all modern technical and sanitary-hygienic conditions and matches with European standards. Here the recycling of raw materials is done in natural way without chemical intervention. The true value of our work is the achievement of trust by consumers over the years.